CMS Cepcor® is the genuine alternative for premium aftermarket crusher spare parts & wear parts to suit the imperial range of crushers manufactured by Pegson-Telsmith including the B, C and D’Style builds. CMS Cepcor® stocks a wide range of jaw plates, wedges & bolts, jaw guards and cast manganese sideplates in addition to CMS Cepcor® heavy duty jaw plates to suit the most popular sizes. 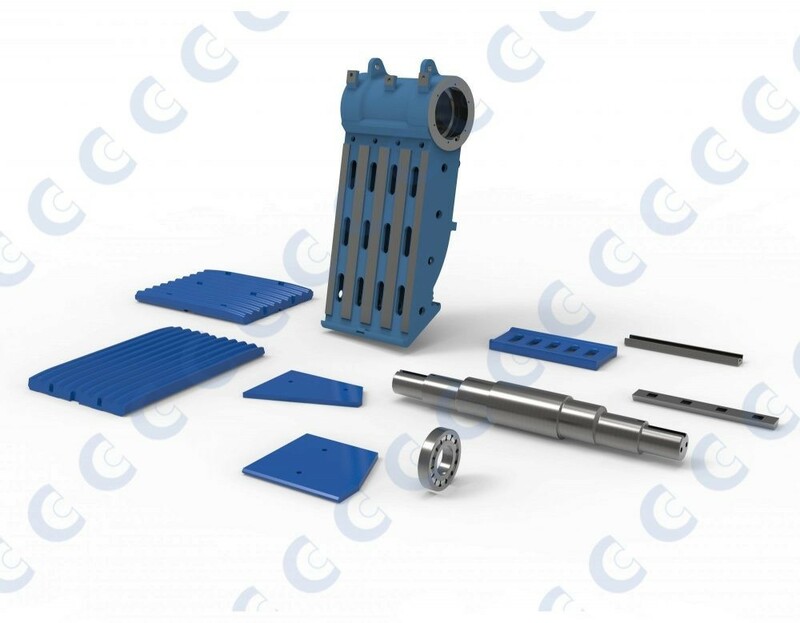 The CMS Cepcor® product range includes UK manufactured precision machined eccentric shafts, bearing mountings, spacers, retainers, toggle beams, toggle seats, toggle plates and seals. In addition we can regularly supply replacement jawstocks for the 20×36, 25×40, 30×42, 36×46, 42×48 and 44×48 models. All CMS Cepcor® compatible parts to suit Pegson-Telsmith jaw crushers are manufactured and warranted by CMS Cepcor®.